The FRP Pultruded Grating manufactured by us is highly demanded by the clients, as they are better than the conventional gratings. 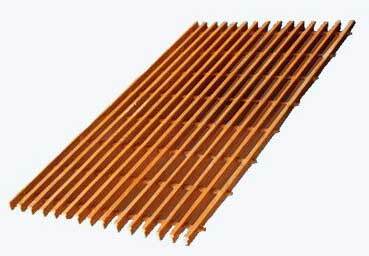 Our range of FRP Pultruded Grating is made from high-grade raw material, which is procured from certified vendors. These Pultruded Gratings assures quality and durable performance to our valued clients.